Well now that we’re recovering from the Kingdom Hearts III hangover, it’s time to remember that other games will indeed release this year. In fact, it’s not the only “third” game to release in 2019. It’s not even the only “third” JRPG to release in 2019. Or the only “third” action-JRPG to release. I think you’re getting the idea. I’m talking about God Eater 3, in case you couldn’t tell. 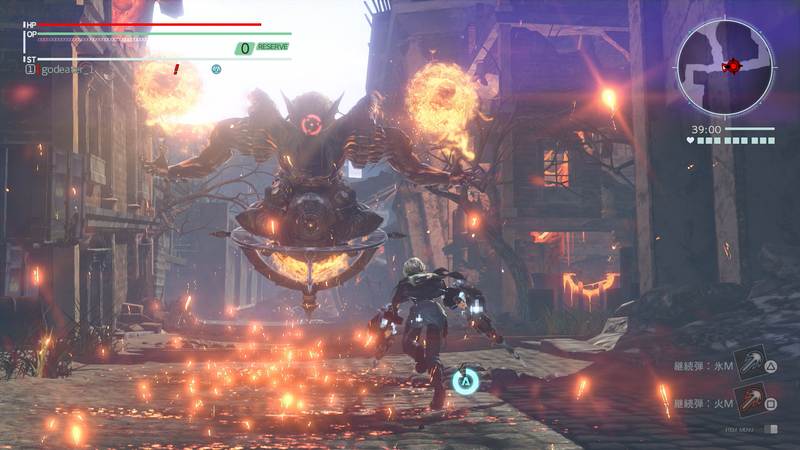 This is Bandai Namco’s third installation of its God Eater series, an action, hack-n-slash JRPG that takes place in a post-apocalyptic future. In this future of horrors (because what post-apocalyptic future is without horrors), humanity is fighting for survival against a horrific race of monsters known as the Aragami. The Aragami are single-celled organisms that can consume anything and take on the attributes of the consumed. They’re basically goat amoeba, but Aragami sounds way cooler. They have this nasty habit of devouring most of the Earth’s resources, thereby pushing humanity to near extinction. Of course, typical weaponry doesn’t do diddly squat against these monsters. The only way to kill the Aragami are with biomechanical weapons that a Finnish pharmaceutical company, Fenrir, invented. In the Japanese version of these games, these weapons are called “Jinki.” The English release translated this as “God Arc” weapons. This God Arc is literally an arc. Naturally, not everyone can wield these weapons. You can’t have a good JRPG without a set of chosen warriors, can you? Only certain surviving members of humanity can use the God Arcs, which thusly makes them more valuable to Fenrir than the God Arcs themselves. These are God Eaters, and it is up to them to save the planet from the Aragami. So why is God Eater 3 the release for this week? The God Eater series is a pretty popular one, both in and outside of Japan. 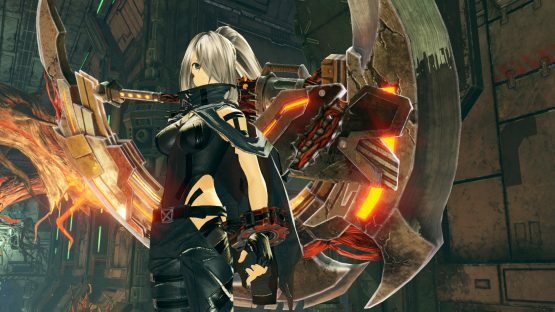 The first game alone has been remade twice—God Eater Burst and then God Eater Resurrection. The second game only had one remake, but after the first game was remade, it didn’t take long for people to want the second title also remade. Also, there’s just something incredibly satisfying about slaying giant monsters with giant weapons that normal people would never be able to pick up, let alone sling around like a wind sock. It’s even better when you can bring three of your friends on to sling around giant weapons together in the campaign. Unlike that other third game in a series to release this year, God Eater 3 doesn’t have an overarching story to connect all three, other than the Aragami and God Arcs. It should be fairly easy to pick up this third title without too much knowledge of the first two. Our review will be up before the game’s release on February 8, 2019, so we will have more definitive information regarding that at that time.